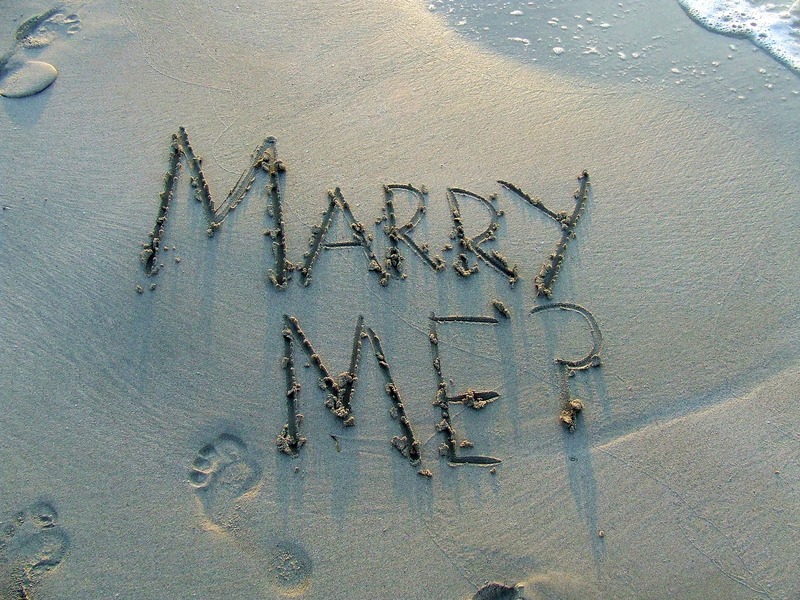 You have found your soulmate, made the choice, bought the ring…now it is time to pop the question! But how should you do it? Where would be the perfect backdrop to your profession of love? 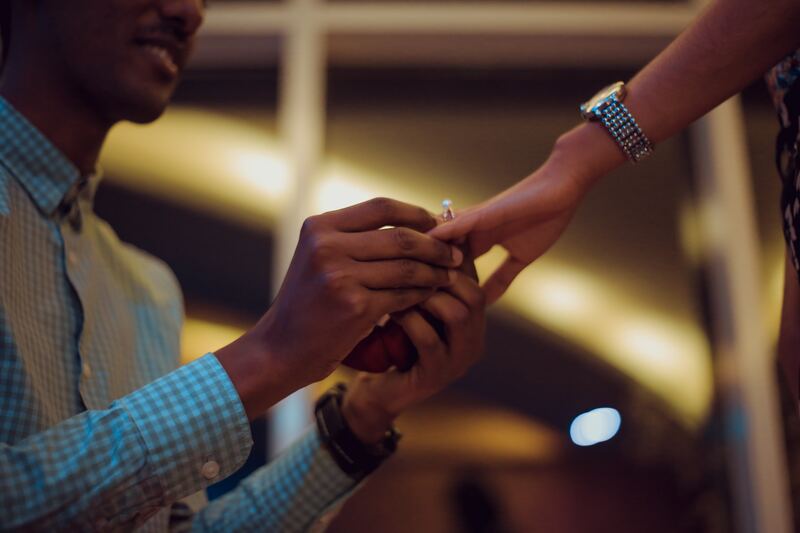 A wedding proposal is one of life’s special moments, and you want yours to not only be memorable, but to reflect you and your partner’s relationship. Here are 5 perfect proposal ideas including the best, most romantic places in New Jersey. Paterson, NJ has many spots to get engaged, and one of the most beautiful is The Great Falls on the Passaic River. The falls are 77 feet high and one the highest waterfalls in the United States. They are both beautiful and spectacular in equal measure. There are several viewing points available, each of which makes a perfect place for a certain question! It’s hard to beat a breathtaking sunset proposal near the ocean. With 130 miles of sandy shores from central to southern New Jersey you are bound to find the perfect spot to profess your lifelong devotion. When choosing you may want to pick a place close to a restaurant or bar so you can celebrate when you get your YES! If you are a couple with a passion for academia then Princeton University may be the perfect proposal idea for you. Need a suggestion for the best spot? Nassau Hall is Princeton’s oldest building (over 250 years old) and rich in history. Not only is the university itself world-renowned and beautiful, but the surrounding campus with it’s tree-dotted lawns would make a stunning backdrop as well. If the fastest way to your loved one’s heart is through their stomach then Scarborough Fair Restaurant could be the perfect place for you to propose. Scarborough Fair, home of the private dining “alcoves”, gets it’s romantic ambience from it’s rustic décor, unique architecture and mood lighting. 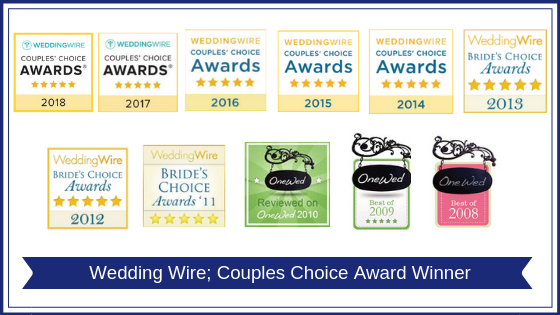 It was also an OpenTable Award Winner for Romance. And who doesn’t love the applause of other diners excited to watch your special moment unfold before their eyes! If you and your partner love heights and history then High Point Monument may be for you! The granite obelisk, similar to Bunker Hill, stands at the highest elevation in the state of New Jersey. It is dedicated to America’s veterans, and there are trees in the High Point State Park older than the country itself. Climb to the top (a whopping 1,803 feet above sea level), see the spectacular panorama of rich farmland and forest, soft hills and lush valleys in three states (the blue line of the Delaware River divides the verdant ridges of New Jersey from those of Pennsylvania), and ask your love to be yours forever. High Point also offers superb trails for hikers and skiers and quiet spots for campers and anglers. So there you have it. 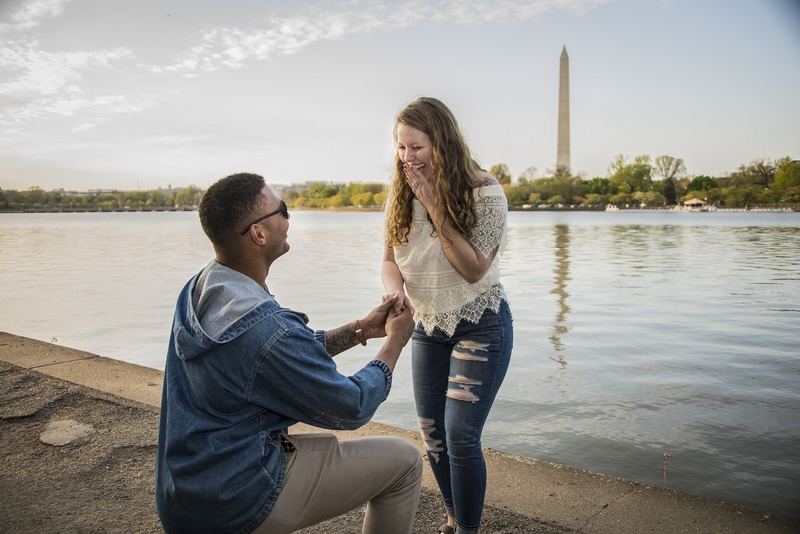 Regardless of what your interests are or what type of things you love to do, there is a perfect proposal idea in New Jersey just for you! If you are looking to CREATE EXCITEMENT at your next big event, Contact Us by CLICKING HERE and let NJ’s Professional DJ Entertainment Service show you exactly how to make your next event a huge success! If this article was helpful to you please feel free to SHARE!